Pipelines are widely used in the industries for various purposes. 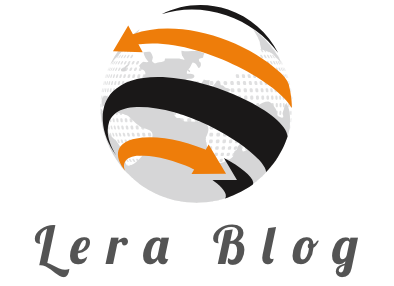 The major industries where they are used include gas and oil plants, chemical manufacturing plants, textile industries, sugar factories and so forth. The pipelines are used for carrying various fluids such as natural gases, chemicals, oils, steam, etc. It is important that the pipelines keep working fine and efficiently as malfunctioning of the pipelines can be very hazardous for the system as well as the workers working in the premises. It is important to make user that there is no leakage of these fluids from the pipelines. To make sure that the pipelines are free from any leakage or damage, there is need for frequent checkup of the pipelines, and for that, proper tools and equipment are required along with a team of trained maintenance engineers. Here are some of the major tools that are necessary for the best maintenance and care of industrial pipelines for their long serving life. 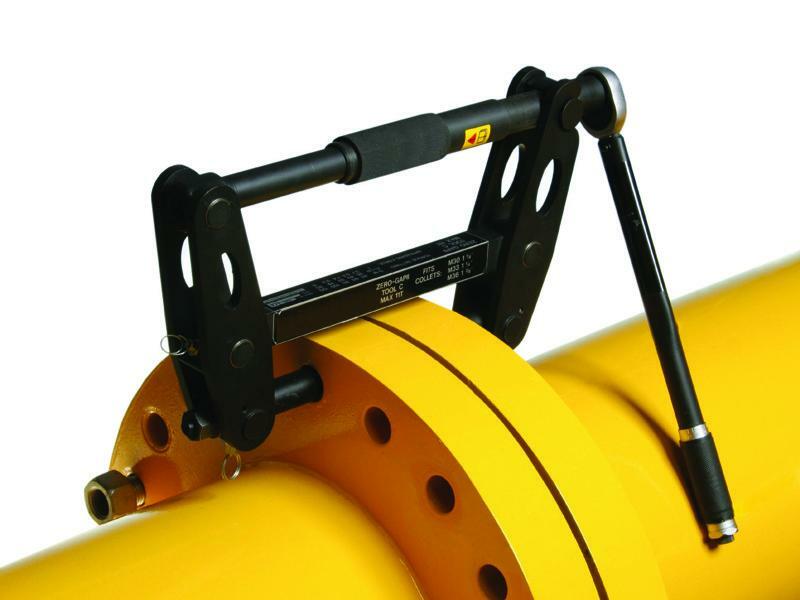 The wrenches are best for tightening and loosening of the pipelines. 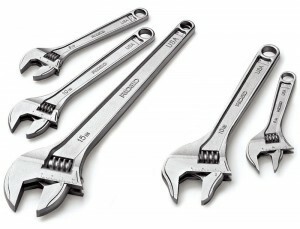 Different types of wrenches are used for fastening of various components of a pipeline with great precision. The wrenches that are majorly used for operating on pipelines are open end wrenches, torque wrenches, impact wrenches, pipe wrenches etc. 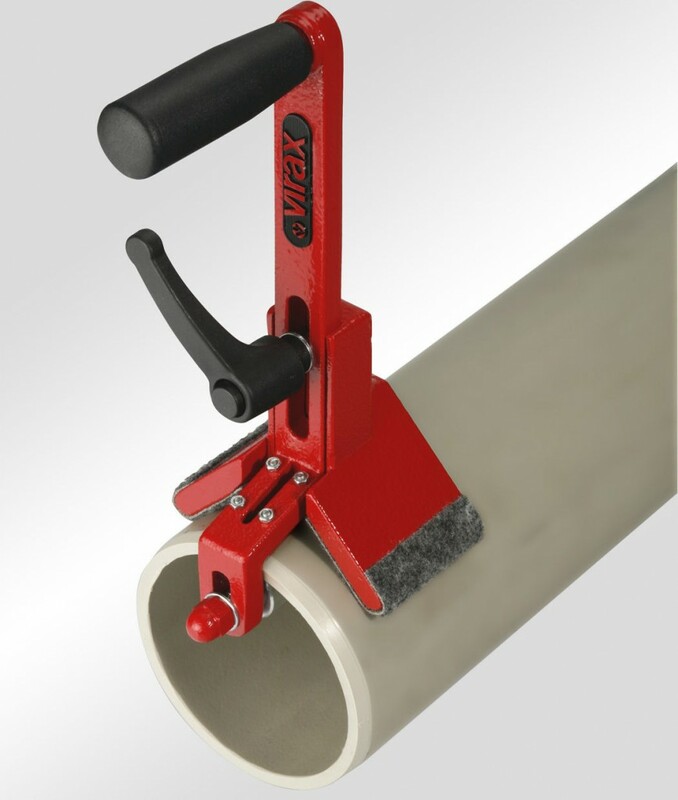 The wrenches help in easy fastening of pipes, flanges and pipe itself. During the installation of the pipelines, many times, there is situation when the pipes do not have an adequate length and two pipes need to be joined together to get the desired length. In that case, the pipes are welded together to make a strong and long lasting joint. To get a stronger weld, the pipes are faced and beveled at the end. This is done with the help of pipe beveling machines. The pipe beveling machines reduce the surface area of the pipes, which make it easy to weld the ends of the pipes. With beveling, the amount of welding material is also reduced, which helps in reducing the overall cost of the welding. Flanges are used for joining pipes coming from two different sections of a single network of pipelines. These flanges are fastened very tightly so that there is no chance of leakages at the joints. Now when these flanges need to be removed, it can be a hefty task as they are fastened very tightly. The flange spreaders can perform this task very easily and in very less time, and they also do not cause any harm to the flanges. The flange spreaders use hydraulic forces to separate the flanges from each other easily. Apart from that, there are nut splitters that are used for moving the jammed nuts from the pipelines. The conventional way of moving a jammed nut is hammering, which can damage the assembly near the nuts and can cause damage to the nut head. The nut splitters can move a jammed nut without damaging the nut head and without creating any sparks.